Below you’ll find 7 of the finest MTB related products and bling to feast your eyes over! 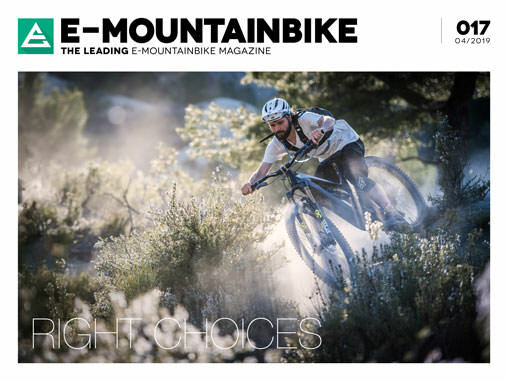 Continue on reading or head over to E-MOUNTAINBIKE issue #016 to check out the original article. 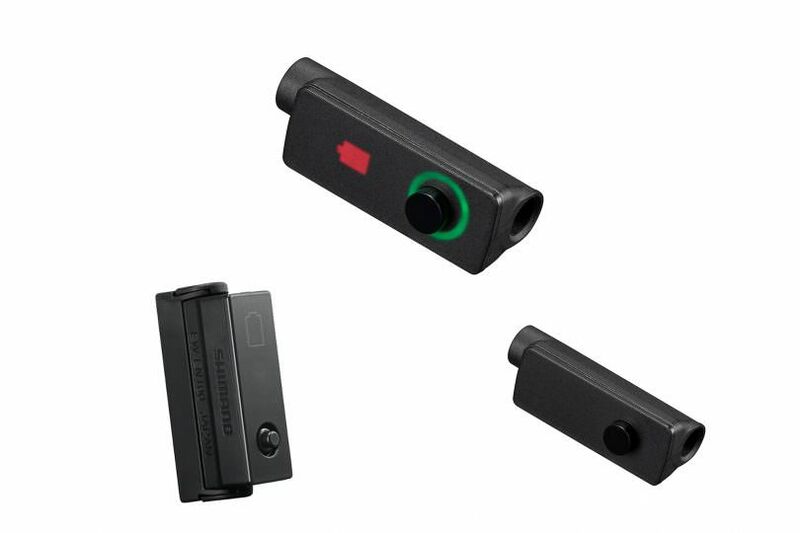 Attention Shimano riders with E7000 and E8000 motors: in line with our mission to #freeyourcockpit, Shimano has released the STEPS EW-EN100 Bluetooth dongle – also affectionately known as”contact point A”. To replace your display and/or selector switch, simply connect the small, USB-stick sized black box to the cable leading from the motor to your cockpit. You’ll still be able to adjust the support level via a small button on the Bluetooth dongle, but with Shimano’s capable adaptive Trail mode, constantly switching between different support levels isn’t really necessary in our opinion. If you’d still like to access all of your ride data, you can have it sent directly to your smartphone and view it with the TUBE RIDE app. Like the new Ford GT, the SILCA SuperPista Digital Floor is a modern interpretation of a well-known classic. The third generation SuperPista continues to feature the hand-crafted details SILCA is known for, such as the leather strap that secures the handle. 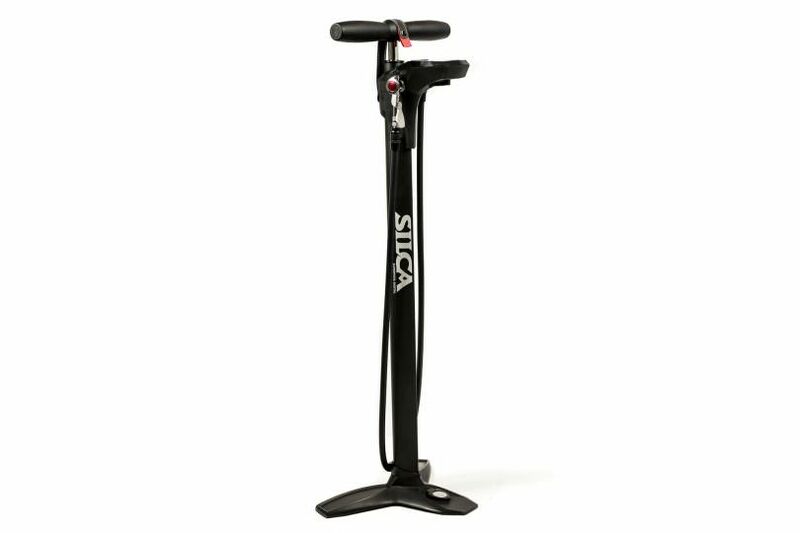 Bringing it line with modern expectations, the SuperPista features a precise digital display at the top of the pump as well as Igus bushings on the inside for super smooth pumping. 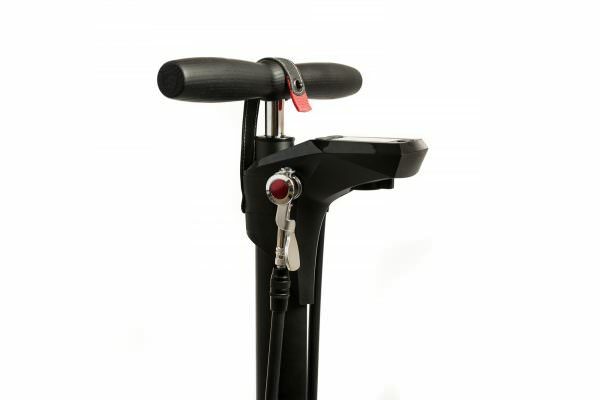 Due to the wide base, the pump should stand securely even on uneven ground. Both the hose and the chuckare attached to the top of the pump so you don’t have to bend down unnecessarily. Rated to withstand particularly high pressures, the pump head promises to serve eMTBers and road riders equally well. 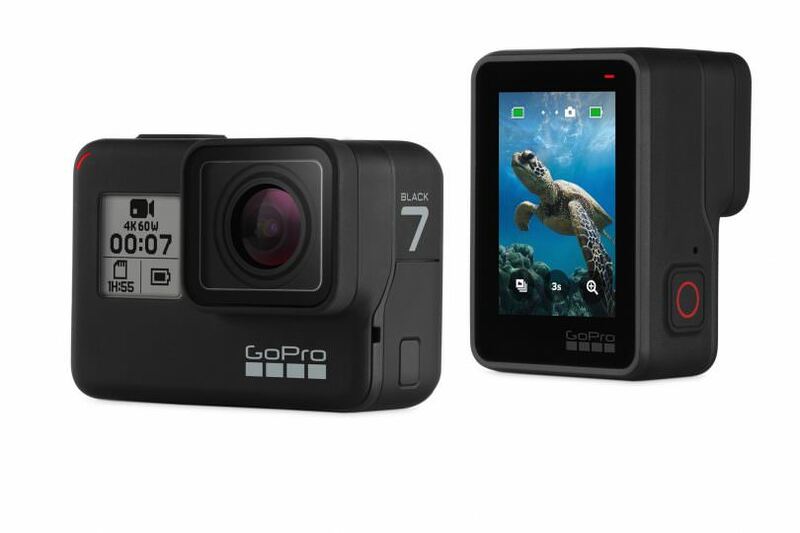 Built for the action sports athletes of the world and a favourite among the narcissists of our time, we couldn’t resist getting the new GoPro HERO7 Black. The latest generation of the world-renowned action camera continues to impress with its rugged, waterproof case and all the latest formats, such as 4K at 60 fps or 1080p at 240 fps for those epic slow-motion shots. The new HyperSmooth video stabilizer is revolutionary, turning even the wildest descent into screen-ready onboard footage. The display on the back provides you with all essential information and lets you instantly view what you’ve captured, while the touch function also makes things a lot more user-friendly. Lighter, stronger and made in Europe. 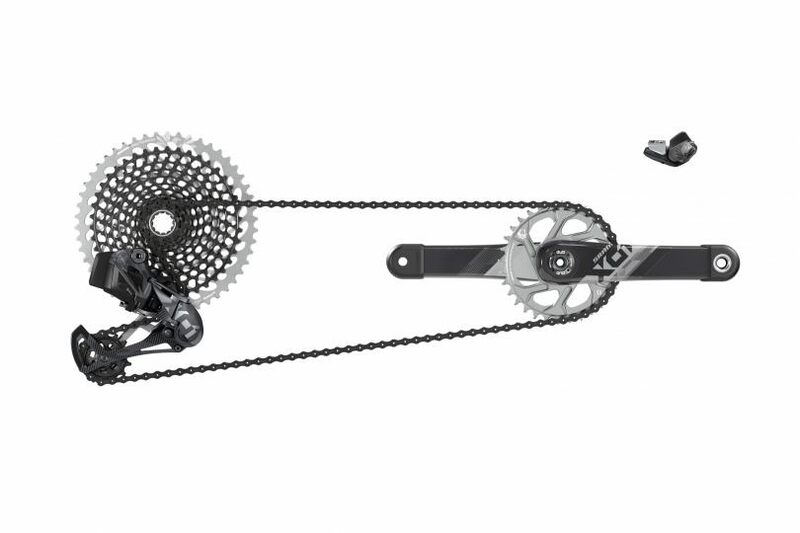 With the Tubo-MTB-Plus, Turbolito proves that there is still a lot of room for improvement on even the most well established eMTB components. 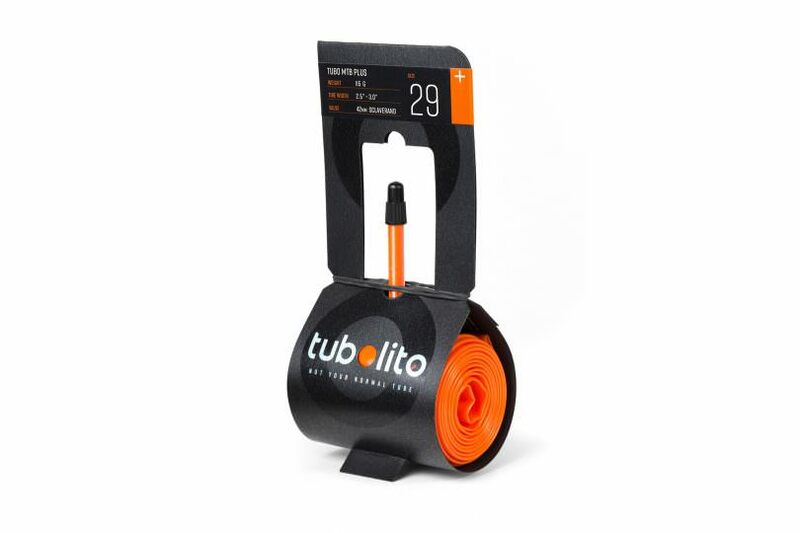 Available in 27.5″ and 29″ and suitable for tire widths from 2.5″ to 3″, the Turbolito Tubo-MTB-Plus isn’t only good at keeping air in your tires. 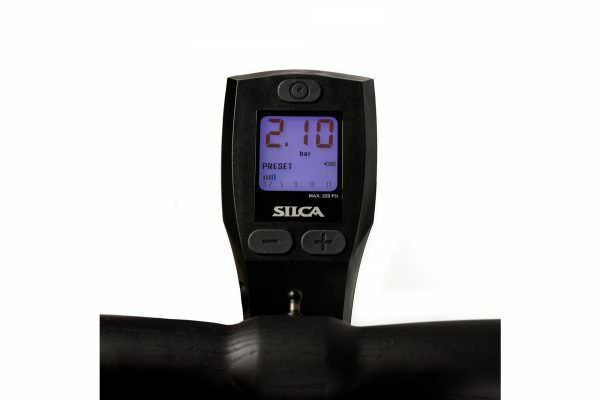 Weighing in at a feathery105 g for the 27.5″ version, it’s also the ideal spare to keep in your backpack, especially for the tubeless riders among us who carry an emergency tube. There are lots of people who love it and some who hate it. Hell to children and often either a means to an end or pure enjoyment for adults – we’re talking about coffee, obviously. And what makes for good coffee? Clearly, it’s the roast and the origin! As espresso lovers, we’ve long since given up on the beans from the supermarket. 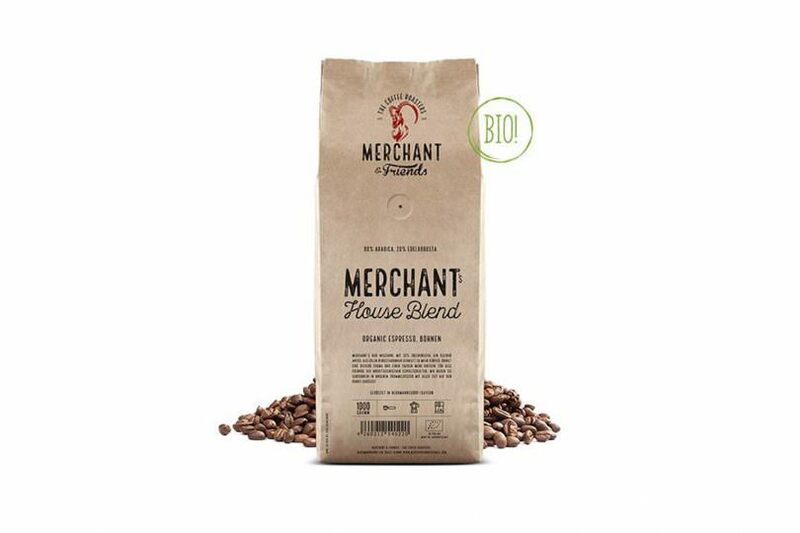 For those of you for whom only the best of the best will do, the team at Merchant & Friends have the finest organic, fair trade coffee from the world’s best plantations on offer. The beans are roasted for 18 minutes before they’re packed up and make their way to your kitchen countertop. Welcome to the drift shop. 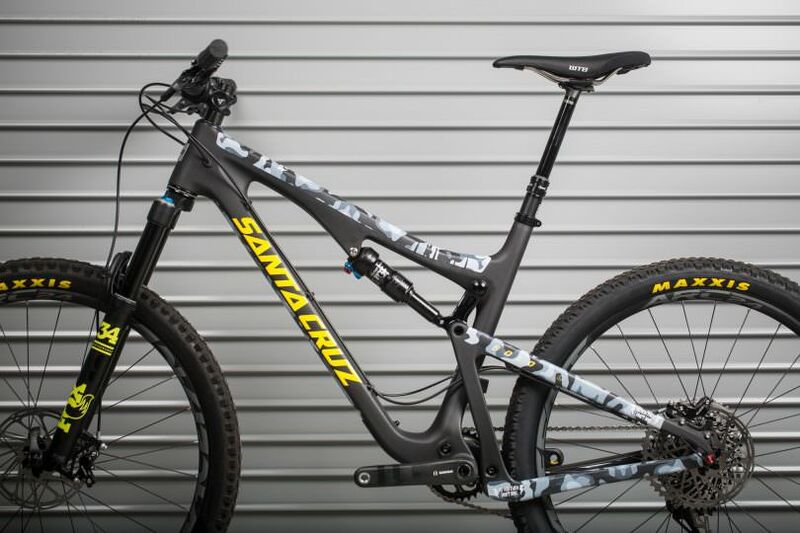 Championed by the effortlessly stylish Iago Garay, Mark Scott and Josh Lewis, these awesome frame protection stickers have been well publicised doing wild ‘jibs for the boys’ and being hurled sideways at high speed during many EWS races. Adding a DYEDBro sticker set to your bike is guaranteed to up your car-park cool and minimise scratches to your precious ride. Available in many different designs, from zebra print to camo, DYEDBro now does a clothing line too. Nothing shouts “I live to go sideways” louder. Be warned – adding these stickers to your bike will make you 100% likelier to attempt tricks past your skill level! 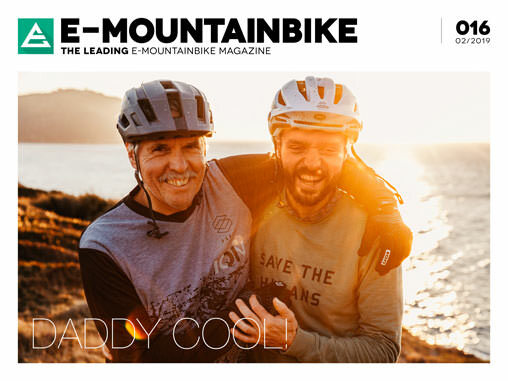 E-MOUNTAINBIKE Magazine is published in a digital app format in both English and German. Download the app for iOS or Android to read all articles on your tablet or smartphone. 100% free! “One guy for everything” is probably the best way to describe myself. Whether I’m busy as a copywriter for tests, as a photographer for the magazine and website or driving the van for a production — there’s nothing I won’t do. 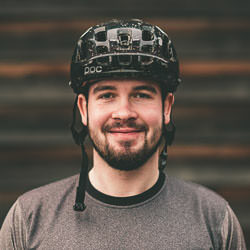 When I'm not standing behind a camera hiding in the bushes I love riding fast man-made trails with big jumps and shredding my home trails around Stuttgart.